Every season, this is our #1 question. We find it’s a tricky one to answer. One man or woman’s basic tree is another’s extravaganza and vice versa. We’ve created a simple tool to help you decide. The answers in the tool discuss the why’s and how’s and should give you a good starting place as you plan this year’s tree. 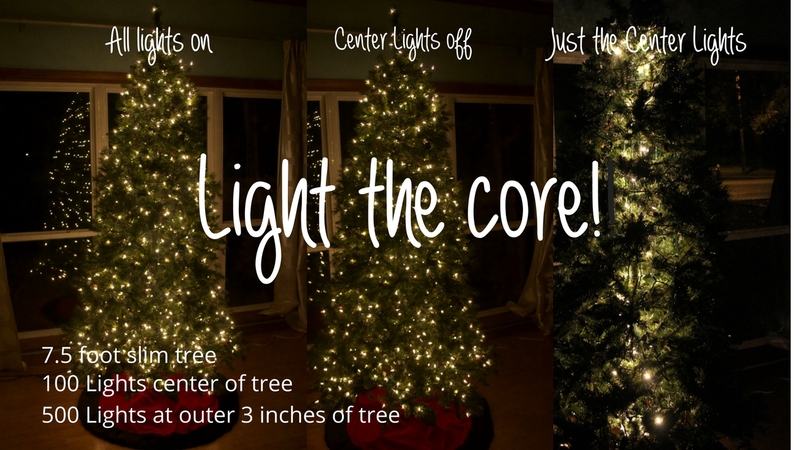 It’s easy, you just select the style of light and the approximate height of your tree. I was searching online and a lot of the prelit trees have 1500-2000 lights on them! Many times the trees that come with 1500+ lights have been intensively wound into the tree up and down each branch. In our experience, most folks aren’t planning to work quite that hard and 50-100 lights per foot of tree is a nice estimate to start with. Keep in mind that with 4-inch spacing (our most popular distance between bulbs), 1000 lights is roughly 330 feet of mini lights. If you decide to go for a higher light density, strings of lights that have 2.5-inch spacing are a great choice – more lights, less wire. Our tree calculator is for evergreen trees. 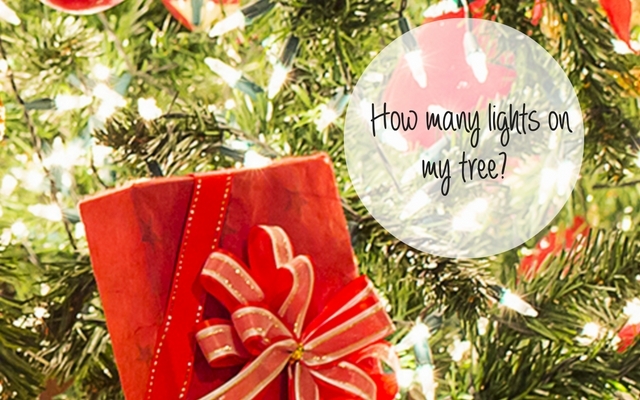 If you are wondering how many lights to put on an outdoor tree without leaves start with about 50% less than the suggested rate. 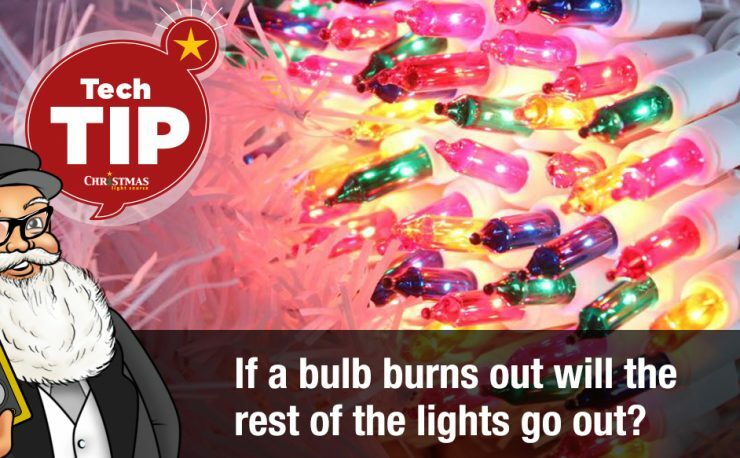 Plug your lights in before you begin and keep them plugged in so you can easily see where there are gaps. Christmas tree lights will go out of a bulb is accidentally popped out of its socket so if your string is lit, you’ll know exactly when this rare event occurs. 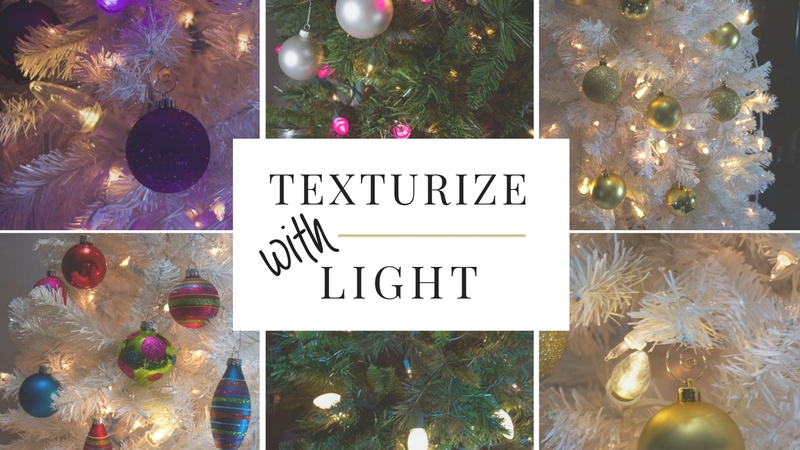 Add texture to your tree by adding traditional or LED C7 or C9 bulbs and cords to your tree. Twenty-five to 50 feet is a good place to start. These bulbs are spaced 12 inches apart and are easy to install with handy hooks on their bases. If you choose incandescent bulbs, turn on the lights under supervision since they do heat up. If using on a natural tree, make sure to keep it watered and fresh. 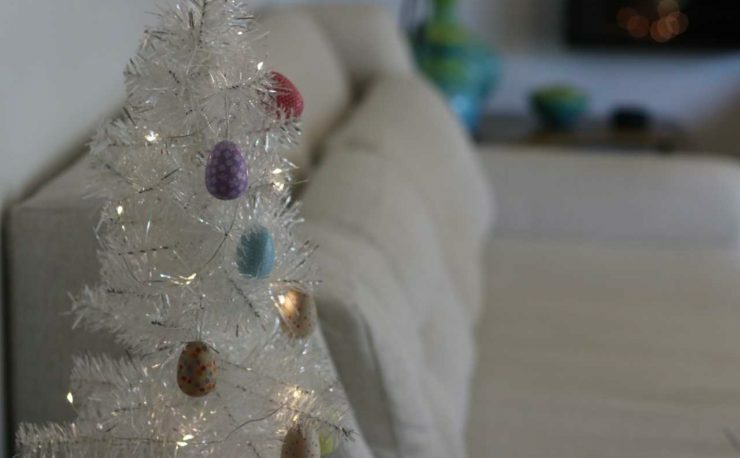 What about my white tree? Lights with white wire are a great choice. Will I light the entire tree or just the front or 3/4? Is your tree going in a corner? You might not run lights on the back of the tree. How many light strings can I run in series? 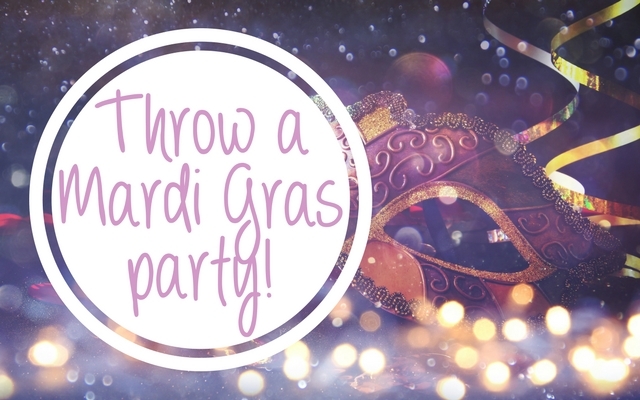 Be sure to check the specifications of the light strings you are working with and don’t exceed the manufacturer’s specification. Use a splitter about 30-50% up the trunk of the tree and branch out from there. Any suggestions on a method of installing the lights? We like starting at the bottom and working our way up. Also, we’ve tried running the lights vertically but find that winding around in a spiral winding the lights about 3-6 inches into the tree works well. Also, if you are installing really long strings of lights, roll them like a ball of yarn to keep them orderly as you installing. A second set of hands comes in handy.